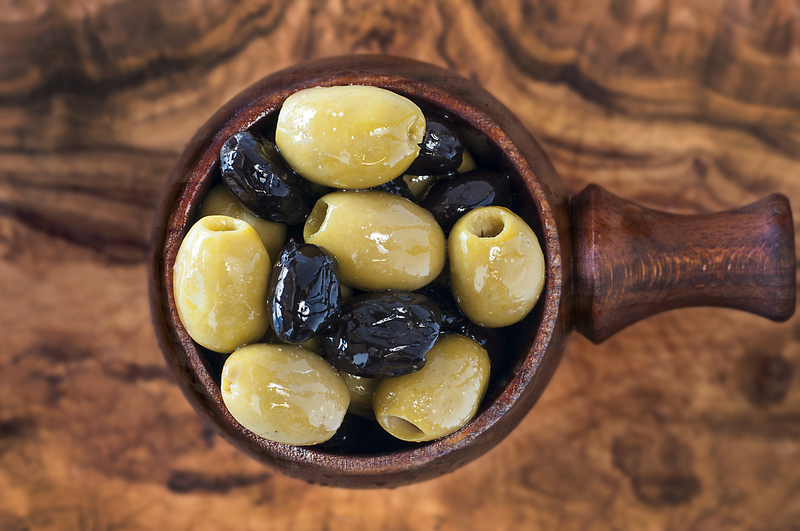 This mix of two big hitting olives is a winner for the true olive lover. The strong Moroccan olive matches well with the pitted green Greek olives. Simply prepared is sometimes the best way to taste the natural flavour...yummy! Rapeseed oil. (Warning:Some olives may contain stones).